Before you paint your canvas, do prep it. 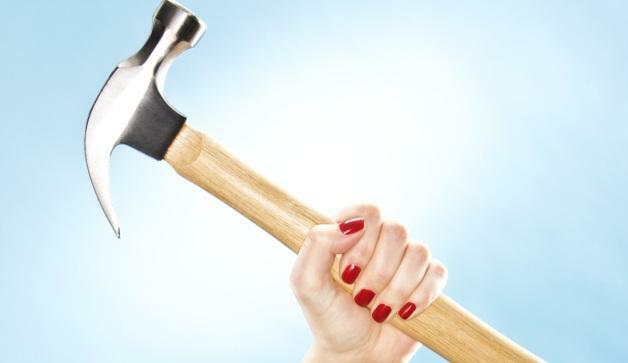 Any bumps, ridges, or imperfections on your nails can cause your nail polish to chip, so take the time to remove any old nail polish, and make sure you shape, file, and buff your nails. Starting with a smooth base is critical to the longevity of a manicure or nail art. A good manicurist will always tell you to wash your hands extremely well before applying nail polish. Some even rub a little alcohol-based sanitizer. The reason is because they want to rid the hands of excess oil as it can prevent polish from adhering to your nails, which can lead to chipping. With the same reason, you should avoid using cuticle creams, hand lotions, or even moisturizing soaps right before a manicure! However, after a manicure, avoid water as much as possible. After a manicure, you should avoid getting your nails wet. This means stay away from pool, beach, and maybe even ignore the dirty dishes in the sink for a few days. The more exposure you have to water, the faster your polish will wear and chip. 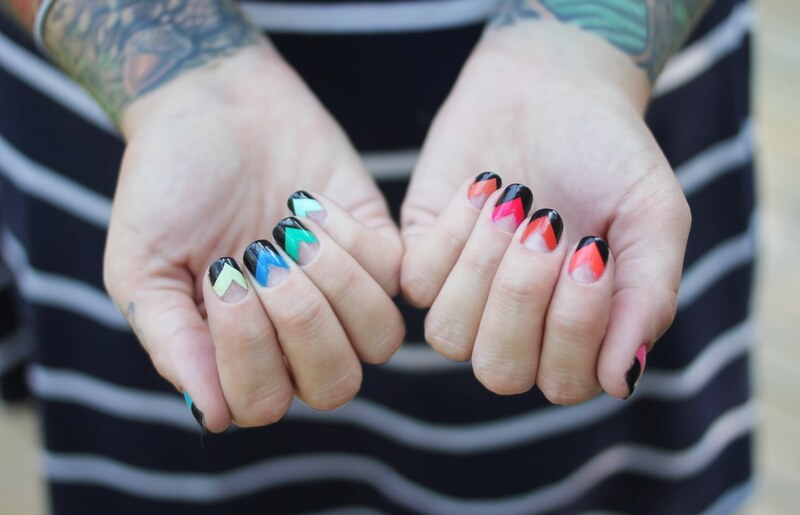 It is always assumed that an extra layer of nail polish would do nothing but increase the amount of time it takes nails to dry, but it turns out applying a base coat is one of the most important steps in getting fabulous, chip-proof nails. Not only does it prevent polish from staining your nails, but it also adheres to your nails better than regular polish, which helps extend the length of your manicure. 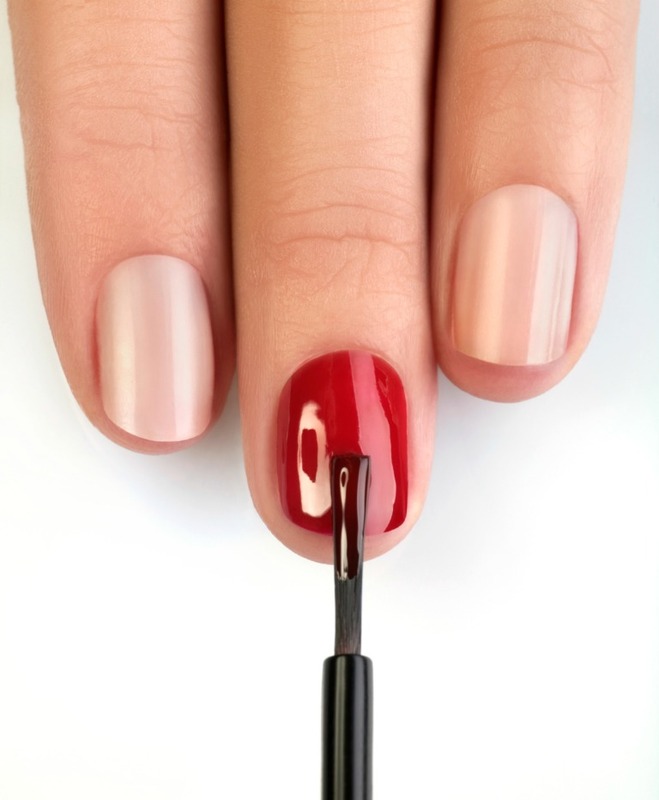 Your nails should be completely dry when you apply your base coat. 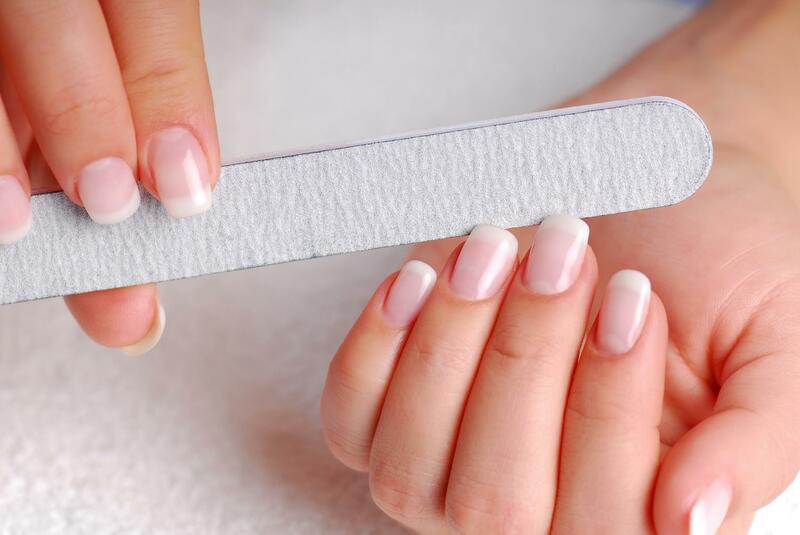 If your nail bed is even slightly wet, it prevents your base coat and/or polish from properly adhering to your nails. If the polish isn’t adhering to your nails, it’s likely to lift off and chip. The way you apply nail polish also determines how long will it last. Firstly, don’t shake, just roll. The “mixing balls” in the bottle should really be called “rolling balls.” You should always roll your polish to mix. Shaking your nail polish bottle creates air bubbles within the polish which can prevent an even application. Secondly, always apply thin layers. 2-3 thin layers are better than one thick layer. A thick layer can leave tiny air bubbles in the application which can (again) compromise adhesion to the nail. Thirdly, allow nails to dry for at least 2 minutes in between each coat of polish, and if you’re wearing a darker shade, you should wait at least 3 minutes as darker polishes typically take longer to dry. This is a surprise and a rather well-kept secret! Did you know that top coat is most effective when applied to wet polish? Applying top coat to wet nail polish allows the top coat to penetrate through the polish, helping everything bond to the nail bed.